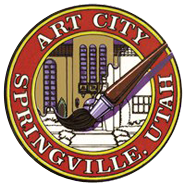 The Springville Museum of Art is excited to announce a new series of lesson plans designed to help educators use art as a tool to teach core subjects like language arts, math, social studies, and science. 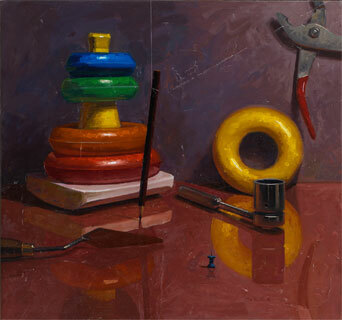 Each lesson in this series incorporates Utah’s core standards, and historically and artistically significant images from the Springville Museum of Art’s permanent collection. We have redesigned our lesson plans to be simple, easy to use, and appropriate for each grade level. In connection with the co-curated exhibition, "Roots and Branches" by Jasen Lanegan and Melanie Allred, these lessons explore how students can connect identity through family history. In connection with the national, traveling exhibition, Speaking Volumes | Transforming Hate, these lesson plans explore ways art can be used to promote social justice. These lesson plans explore how humor and play are used to explore deeper ideas in art and explore playful ways to enhance core curriculum. These lesson plans explore how classical rules of artistic practice, including aesthetics and mathematical harmonies, can shape modern day learning. These lesson plans explore how language and letters can enhance the visual arts, through poetry, artist statements and more! These Lesson Plans explore S.T.E.A.M. and how Art can connect to Science, Technology, Engineering and Math in important ways. With increasing pressure to focus education merely on these technical subjects, we hope to provide examples of how art can be incorporated and beneficial in teaching these subjects.